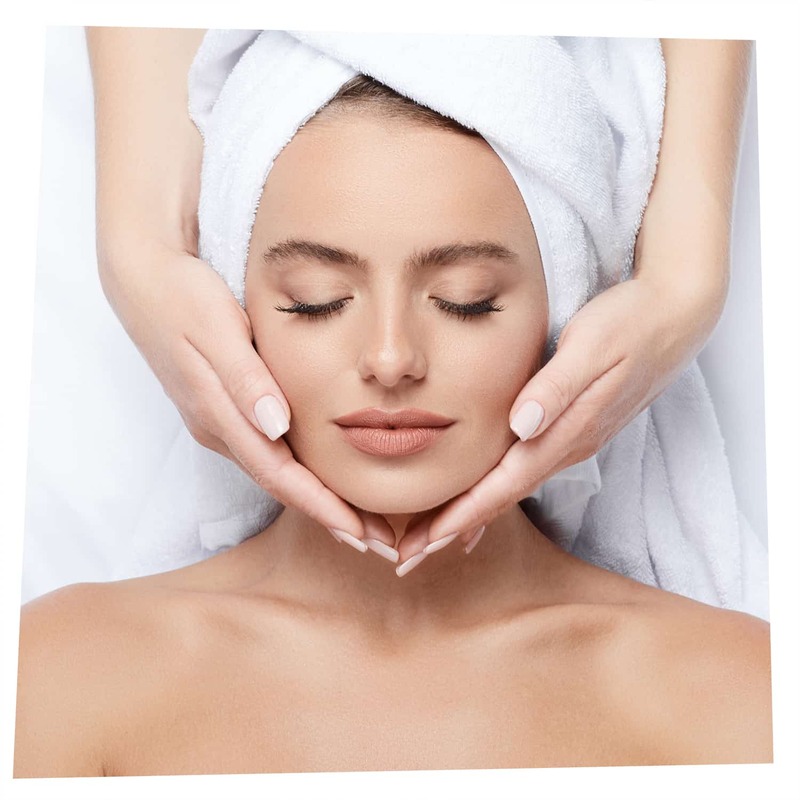 A soothing and relaxing back, neck and shoulder massage combined with a 30 minute taster session of our popular anti-ageing Japanese Facial Massage. Make the most of your massages with a course of treatments designed to give you the best value from your treatments. 12 for 10 on any 60 minute massages or 12 x 10 on any 30 minute massages. A course of treatments can be set up either in person or over the phone. Our popular 60 minute Japanese Facial Massage combined with a 30 minute Bespoke Aromatherapy Massage - the ultimate anti-ageing package. Treat your body like you live in it.